Our Office Team is a group of professional women who hold the key to keeping both the McClurg Team, and our customers happy. From accounting to scheduling, this group supports both internal and external customers on a daily basis. Each member is an experienced professional who plays an integral role in aiding our success as a top Remodeler in the area. With backgrounds ranging from Human Resources to Social Services, this team has it covered in regard to support for everyone and everything. 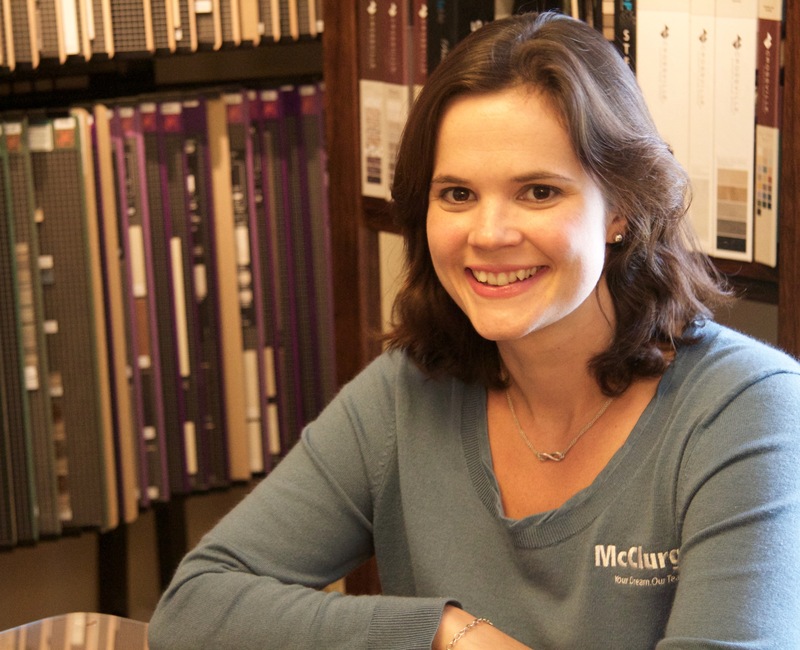 Renee joined the McClurg Team in the June of 2015. She holds a BS and Masters of Social Work from Roberts Wesleyan College in Rochester, NY. Renee likes to help keep the office running smoothly, and provide support to the McClurg team and customers. She carries a smile and a good sense of humor at all times! She likes to spend time with family and friends, enjoys gardening, crocheting, live music and Lindy Hop Swing Dancing. Renee resides in Marcellus with her husband Mike, their son, and three cats: Isabel, Snizzle Fritz, and Anni Cat. They also are able to keep three goldfish happily swimming in that busy house. 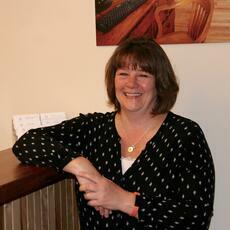 Jill joined the McClurg Team in January 2013. She holds a BS degree in Political Science & Business Administration from Fordham University, in New York City. Jill started her career in Human Resources over 10 years ago, and has been involved in various HR and customer care roles at McClurg. She enjoys working in and learning all areas of the company, and values the family friendly environment. She enjoys spending time with her family & friends, running, fun adventures with her children, and on occasion enjoys a night out with live music. Jill is a member of the Marcellus Booster Club, and Chair of the Scholarship Committee. She resides in Marcellus with her husband, Jon, three daughters, and their dog. 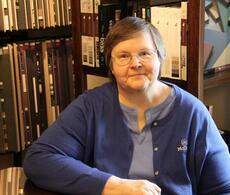 Janet joined the McClurg team in December of 2004. She holds an AS degree from Niagara County Community College, and is a Notary Public. 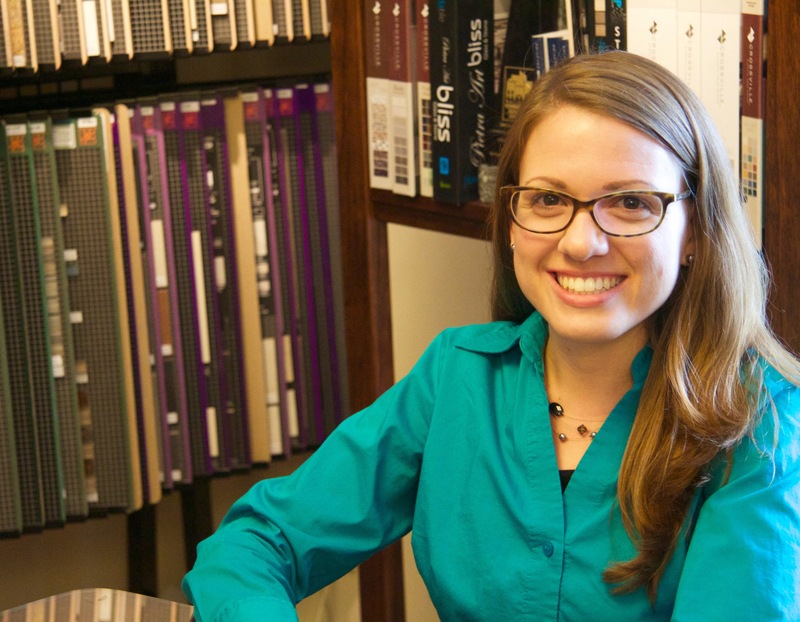 Janet enjoys the entire construction process, especially seeing projects through from start to finish. She enjoys raising and showing rabbits, gardening and traveling. She is an active member of local, state & national rabbit clubs. She resides in Cato with her husband, Terry and two grown sons, Christopher & Jeffrey. 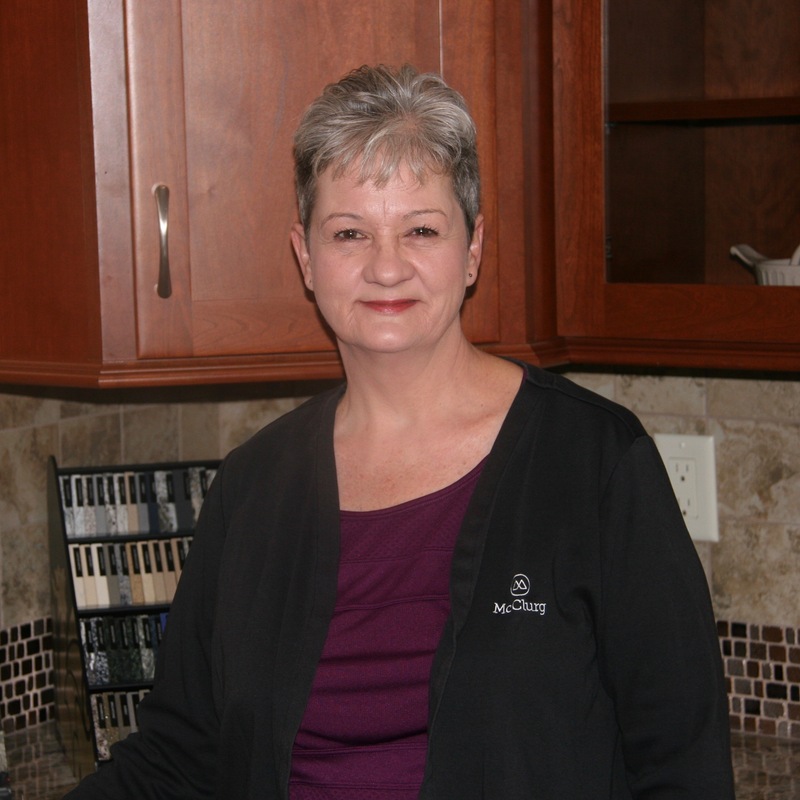 Dianne joined the McClurg Team in January 2006. She began as an Administrative Assistant and worked her way into the Accounting Manager role. She enjoys gardening in her extensive herb and vegetable garden, spending time with her family and friends, and visiting with her grand-babies. Dianne resides in Marietta with her husband, Brian. Julie joined McClurg in 2017 as our receptionist. Julie brings with her over 10 years of customer service experince with Delta AIr Lines, Inc. Julie holds a AS degree in Business Adminsitration from Pasco Hernando Community College.